This week’s show as Live Streamed with our Patreon subscribers – thank you to those who joined and watched! We had a lot of fun and all of you brightened my day for joining in! Welcome to new and returning viewers – Thank you for watching. Today, we chatted about new beginnings and changes in our home life. We discovered how I build my spinner’s control cards, my thought process and some examples, as a result of a question asked. 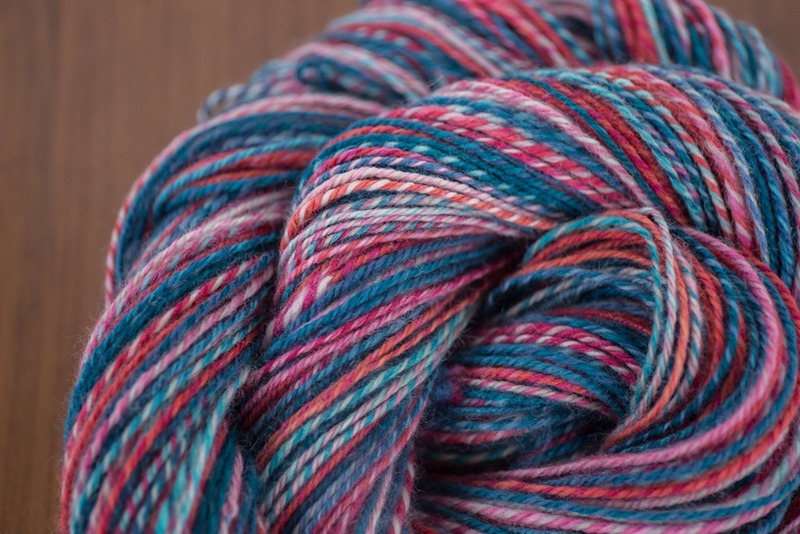 If you have any questions, please don’t hesitate to approach me in the Ravelry group or here! 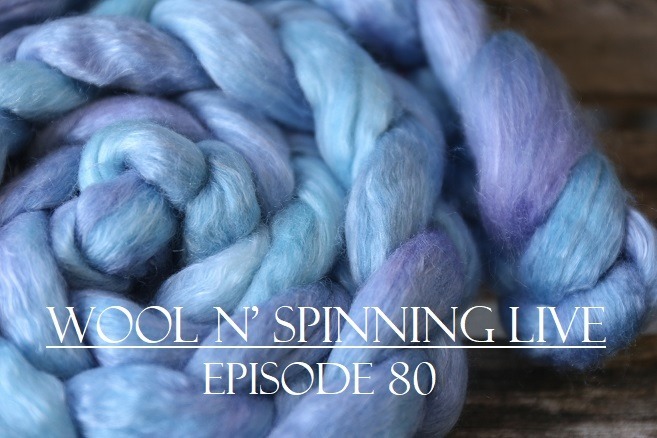 Next, we explored many finished spins from the past couple of weeks which are finished because I haven’t been podcasting! This is what happens when there’s a bit of a break! 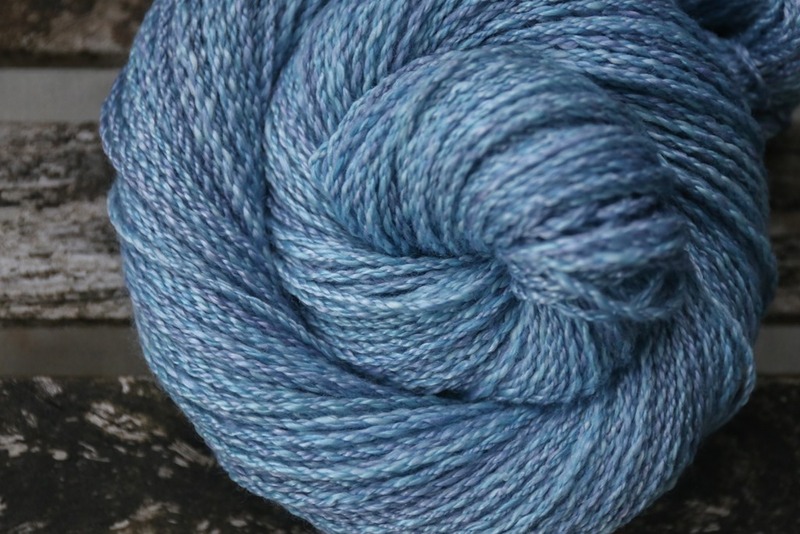 haha Lastly, I share a new, non-handspun project that is part of our ongoing Stashdown CAL (craft-along) on Ravelry. I hope you enjoy the show! The ASK ANYTHING thread is here for those with burning questions – remember, you can ask anything, literally! The Tour de Fleece episode for winners is here! 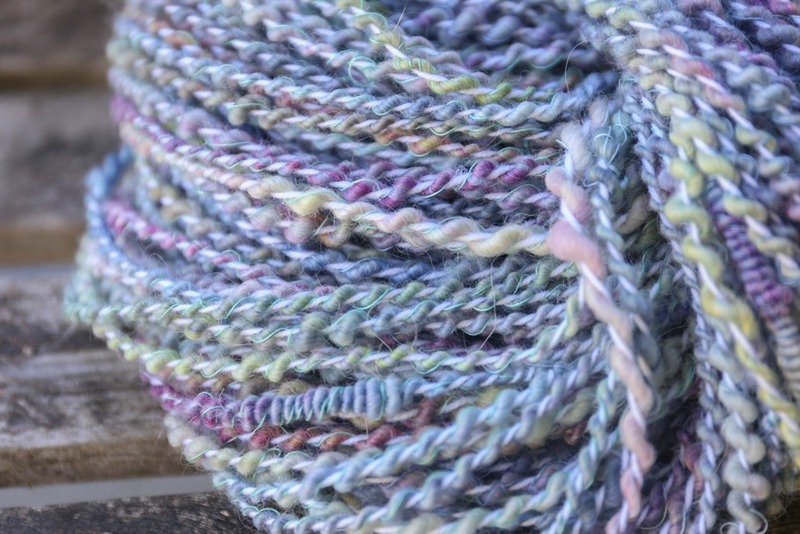 Ravelry Group can be found here – please join! We have several SPAKALs and spin-alongs (SALs) happening in the group – Our yearly #zerotohero2017, our Stashdown SAL and our current Breed & Colour Study. We also just started a Year of the Haps along. Please join anything that calls to you!